Sustainable practices are quickly becoming a priority for every business. The benefits offered by an eco-friendly environment have already supplanted previous trends on nearly every platform. Not only are they more environmentally sustainable, but they are also forecasted to save businesses and homeowners a substantial amount of money over a prolonged period of time. Of particular interest, however, is the prospect of green real estate investing. Otherwise known as greenhabbing, this trending issue has the potential to maximize a real estate investor’s profits while considering the impact of their carbon footprint. Greenhabbing is a relatively new term used to describe the process of remodeling an existing structure to create a high performance, energy efficient living environment. The goal is to construct a property that requires fewer resources to accommodate the individuals living within in. This may include anything from energy efficient lighting to low-flow water systems. Regardless of your approach, committing to a green real estate investing strategy like greenhabbing will ultimately lower living costs for the respective owner. Lower utility costs will increase demand and prospective homeowners will be more inclined to submit a larger offer. At the very least, increased demand will make greenhabbing an attractive option for real estate investors. A green real estate investing strategy prioritizes the needs of future owners above anything else. However, investors who take advantage of this opportunity will be rewarded accordingly. With the right green additions, a typical home can help investors maximize their income earning potential. 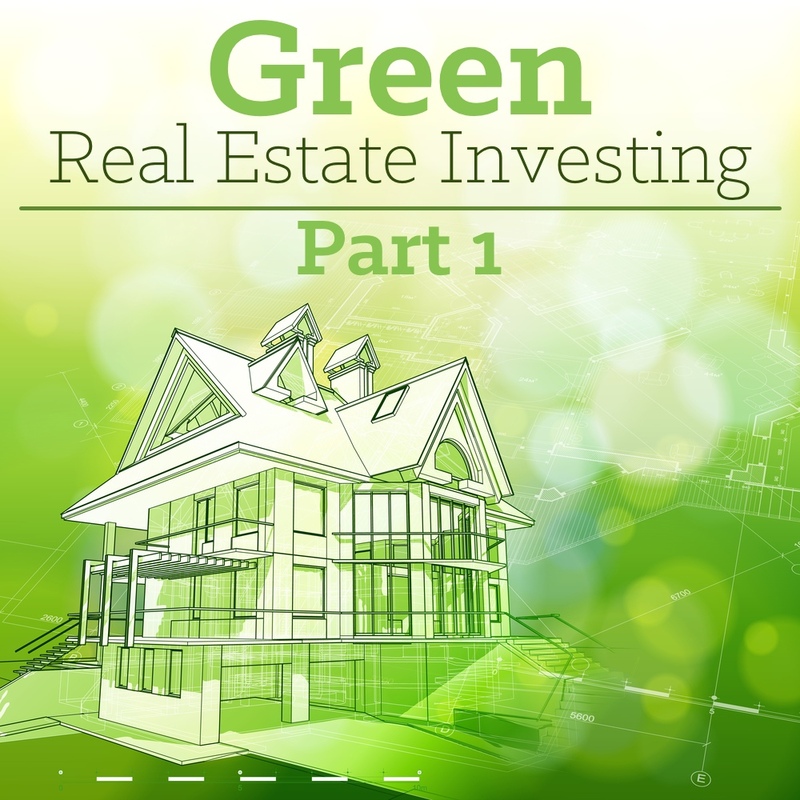 This series on green real estate investing will not only highlight the benefits of greenhabbing, but also illustrate how to navigate through the entire process. The more prepared you are for this particular undertaking, the more profitable future transactions will be. The concept of developing a sustainable house has been around for a long time. Lower utility costs and a smaller carbon footprint are equally enticing to everyone. However, the ability to accomplish such a feat within a respective budget is easier said than done. As such, greenhabbing as a practice is relatively new to the real estate industry. The addition of a green real estate investing strategy provides more leverage than traditional approaches. Green certified homes are not subjected to the same competition as others. You are essentially eliminating competition by adding the green component. 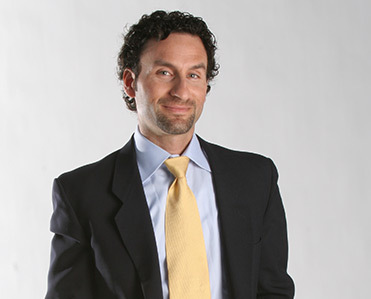 From this vantage point, you can leverage free press and improve your brand positioning. At this point in time, everyone is interested in sustainable efforts. The simple fact that you are partaking in greenhabbing is enough to generate exposure for your brand. This, of course, is all in addition to reducing the home’s carbon footprint. Creating a sustainable living environment reduces the home’s impact on the environment and elicits the importance of taking care of the earth. A bipartisan bill that is currently in the U.S. Senate has attempted to make the acquisition of green technology more readily available to anyone. Appropriately dubbed the SAVE Act (Sensible Accounting to Value Energy), this bill could potentially enable borrowers to receive a larger mortgage, given they purchase an energy-efficient home. Until the proposition of the SAVE Act, mortgage lenders refused to factor energy savings into the value of green homes. Before you consider acquiring a property for greenhabbing, it is critical that you evaluate each respective incentive made available in that particular region. Rebates and credits allow investors to make more profits on their projects. Therefore, it is important to consider areas with attractive incentives. Make the extra effort to find out what is available in your area. Some regions of the United States, particularly the West Coast, are much more inclined to support the environmental movement. Those states are therefore going to offer better incentives and more ways for investors to recoup costs. These areas have also become synonymous with buyers who place an emphasis on sustainable practices and materials. Conversely, there are regions in which greenhabbing is less of a commodity and more of a hindrance. The South or Midwest, for instance, may not welcome greenhabbing efforts with open arms. A lack of support for green real estate trends will be less conducive to your bottom line. The chances of getting a good return on your green efforts are much smaller in areas like these. Before committing to a green real estate investing strategy, be sure you are in an appropriate location that accommodates your intentions. When you first start greenhabbing, you will most likely focus the majority of your attention on which products and materials you will incorporate into your project. While refreshing, this process is absolutely critical. Remember, when you are greenhabbing your supply of available materials to work with is severely restricted. Just about everything you place in the home needs to improve its efficiency in some way or another. Return on investment must be at the forefront of your mind when contemplating the vast array of green materials and equipment made available to you. It is important to note that, while buyers are willing to pay more for certain green features, there is a point when excess spending becomes convoluted and unnecessary. Only make improvements that are deemed necessary. You need to conduct research to determine which materials and products will contribute to your ROI. in cost or completion date. Rebates and credits are one of the most important things to keep in mind throughout the duration of a greenhabbing project. As with any other type of rebate or credit, greenhabbing rebates and credits require submitting paperwork. If you stay organized with the requirements for each rebate or credit, it will be very easy to put the finishing touches on the applications and submit your paperwork as soon as the project is finished. Your construction bid will need to be broken down very specifically in order to obtain rebates and credits, so make sure your contractor is aware of this when he or she is preparing the bid. If you have taken the appropriate steps to greenhab a property, it is absolutely critical to have it certified by the appropriate entity. Doing so will provide prospective buyers with a reputable assurance that their new home meets the required criteria. Certification by a recognized agency proves that the steps you have taken are in accordance with “green” regulations. The credibility generated by such an approval will likely increase the value of your home.